What is more, I consider everything a loss because of the surpassing worth of knowing Christ Jesus my Lord, for whose sake I have lost all things. I consider them garbage, that I may gain Christ and be found in him, not having a righteousness of my own that comes from the law, but that which is through faith in Christ—the righteousness that comes from God on the basis of faith. 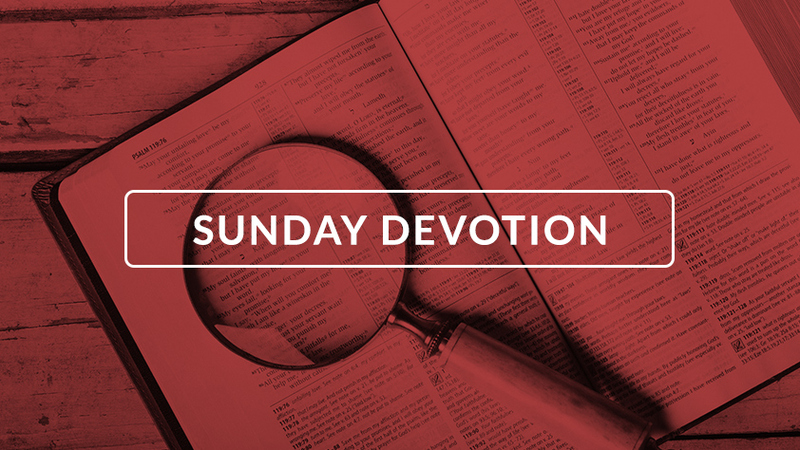 Righteousness—there’s a heavy church word. But what joy and power is in that word when we believe what the Apostle writes in these verses! In a trial, the judge evaluates the actions of the defendant and compares them to what the law says. Did any of his actions break a law? If so, then he’s not right by the standards of the law. He is unrighteous. Did his actions meet the law’s requirements? Then he’s right, as far as that law goes. He’s righteous. When it comes to God’s law, St. Paul knew that he could not measure up. Even his best works fell short. So he counted them all as a loss, as rubbish. Outwardly they looked very righteous, but inwardly they did not measure up. You see, God’s law also judges our thoughts, attitudes, and motives. And what does his law require? Nothing short of perfect love for God, trusting him completely and giving him continuous, glad obedience as we love others as ourselves. How could we ever have a righteousness of our own based on our efforts? But take heart! There is another righteousness from outside ourselves. This isn’t a righteousness based on YOU keeping the law. It’s based on CHRIST keeping it for you. Paul calls this “the righteousness that comes from God and is by faith.” God credits this righteousness to you freely, at no charge because Jesus Christ kept the law perfectly in your place. You can be sure of it, because God has said it is so. Dear Jesus, you alone are my righteousness. May this truth be my comfort this day. Amen.